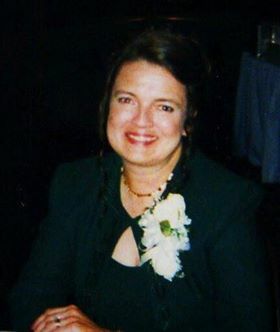 BROOKFIELD-Betsy C. Wilkes, of Brookfield, OH passed away on Thursday June 7, 2018 at Cleveland Clinic following an extended illness. She was 67 years old. She was born in Bridgeport, Connecticut on December 2, 1950 a daughter of Roger and Margaret (Phipps) Hathaway. Her memory will live on through her husband Benjamin F. Wilkes whom she married on July 3, 1971; her children Benjamin Wilkes and his wife Shannan of Niles, OH, Bobby Wilkes and John Wilkes both of Brookfield; her granddaughters Caitlyn and Caylee; and by her three sisters and three brothers. Private services will be held. Professional arrangements are being handled by the Sample-O’Donnell Funeral Home 555 East State Street Sharon, PA 16146. A private internment will take place at Oakwood Cemetery.